Here are some 5KPlayer reviews and tutorials made by us and YouTubers, including professionals, enthusiasts and even students. 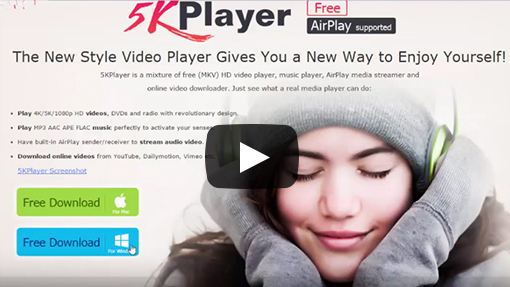 We have people from different country, with distinct languages and perspectives, work in one direction and share one common goal, which is, to present you 5KPlayer vividly and thoroughly as much as we can. 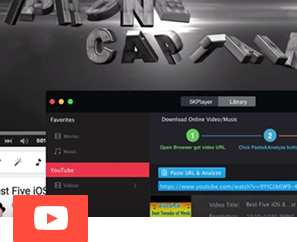 Subscribe our YouTube channel DearMob 5KPlayer to get your first-hand source for 5KPlayer reviews, tutorials and many more. 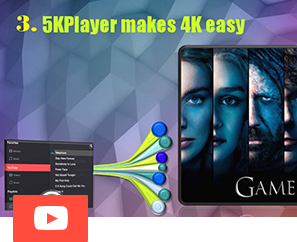 5KPlayer can play 4K HD videos and peerlessly download 4K videos from online video websites. 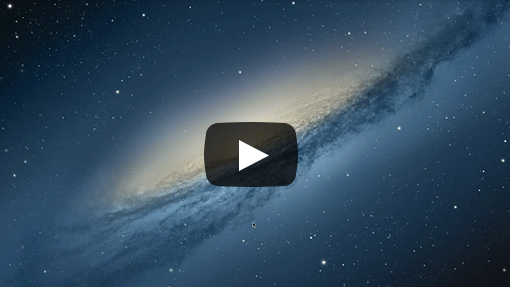 This free 4K video player works on Windows 10 computer and macOS Mojave seamlessly. 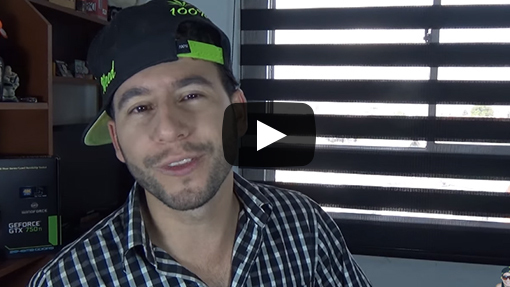 Quickly get to know 5KPlayer's multiple functions from this video, straight and cover-all. Ultimate destination for tutorials covering all computer topics, Windows 10/8/7 and Mac, 4K, 8K, 1080P, MKV, free downloading video audio,converting YouTube to MP3, AirPlay, screen recording... Beginner to advanced. awesome choice worth trying? 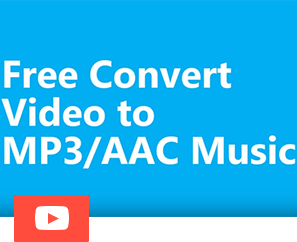 Get it free, now. Stay in touch with us. Let us inform you something new, useful and fun in no time. 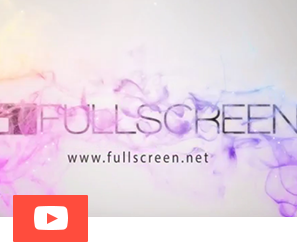 If you wanna have a try and show your videos here, please feel free to reach us on Facebook, Twitter, YouTube or directly email us. We are waiting for you!